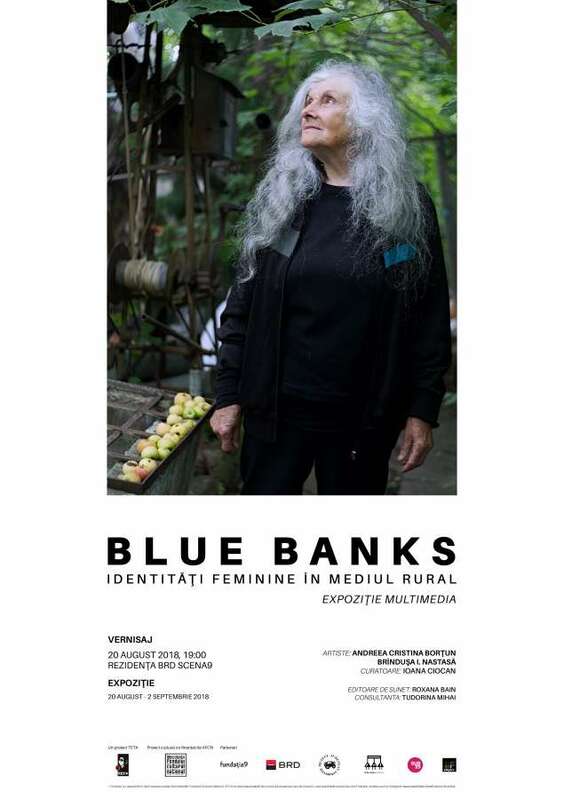 Monday, the 20th of August, starting at 7 p.m., at BRD Residence Scene9, took place the opening of the multimedia exhibition Blue Banks – feminine identities in the rural area. 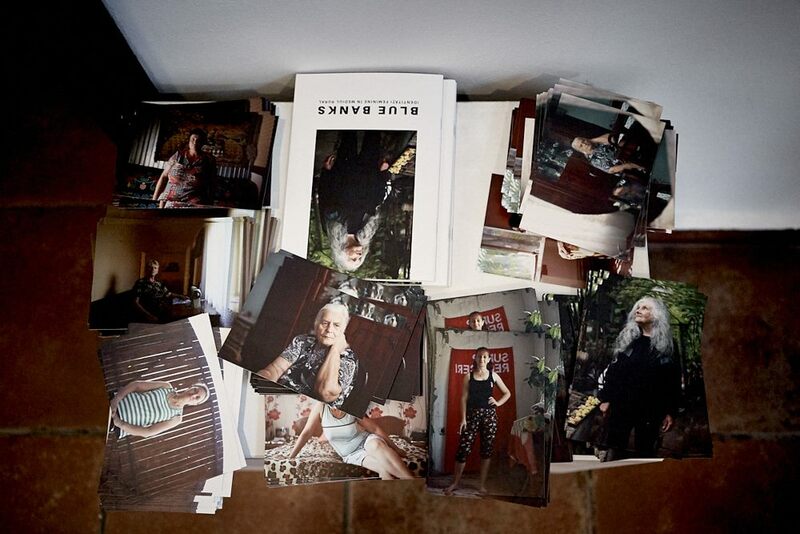 The directors Andreea Borțun and Brîndușa I. Nastasă have researched the personal history of 18 women from the rural south, the exhibition being curated by Ioana Ciocan. This contains a mix of photos, videos and a sound system. In 2018 we started together into finding ourselves. 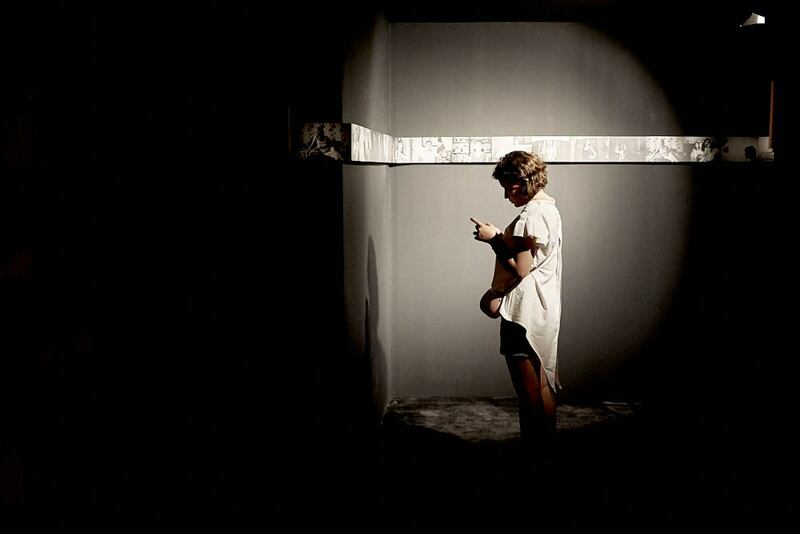 We wanted to understand which is the way through which a person manages to build her femininity. How do you become a woman? We decided to start from our origins, so we went to five villages from the south. We discovered a reality that didn’t match at all with the idealized one from the childhood. It was a harsh reality, of non-poetic impoverishment and of multiple kinds of abuse which defined themselves as normal. A universe which we had the curiosity to study, especially because we had come to feel completely alienated of it. We talked to many of these women and we understood that their social status is bound to their entire interior being, to its most profound meaning. These worlds inside a person include anxiety, hope, fears, undervaluing and overrating oneself. For us, Blue Banks means meetings with women who speak about their vision of the world. We decided to see what is behind the public policies, behind the borders of the progressive states to which we aspire. To see there, where every woman lives with herself, where everyone feels the lack or the presence of freedom in a particular way. We often asked how one gains that interior freedom which produces naturally the freedom hormone, in societies where the habit of the woman being only the subject of admiring and of abusing is as actual as the one of living in a community. How about what women feel even when they understand the unrighteousness? What stops them and what could lead them to the way of a discovered identity, and not a gained, mimetically, taught one? One of their own. 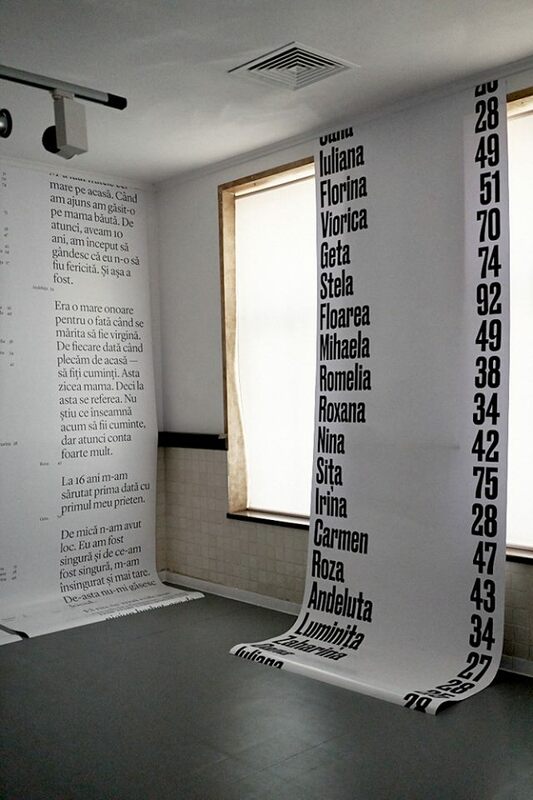 „Alina, Andeluța, Carmen, Floarea, Flori, Florina, Geta, Gherghina, Irina, Laura, Luminița, Mihaela, Nina, Oana, Romelia, Roxana, Sita, Stela, Viorica, Zaharina. Who are these women? 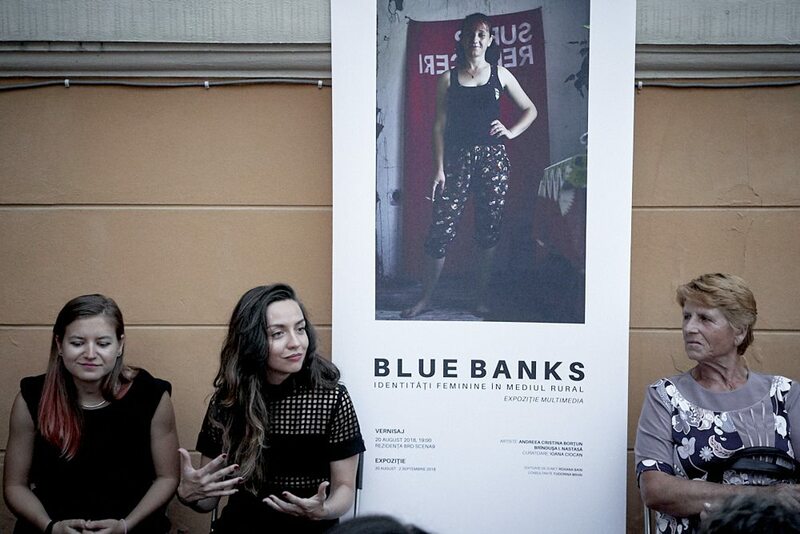 The multimedia exhibion Blue Banks. 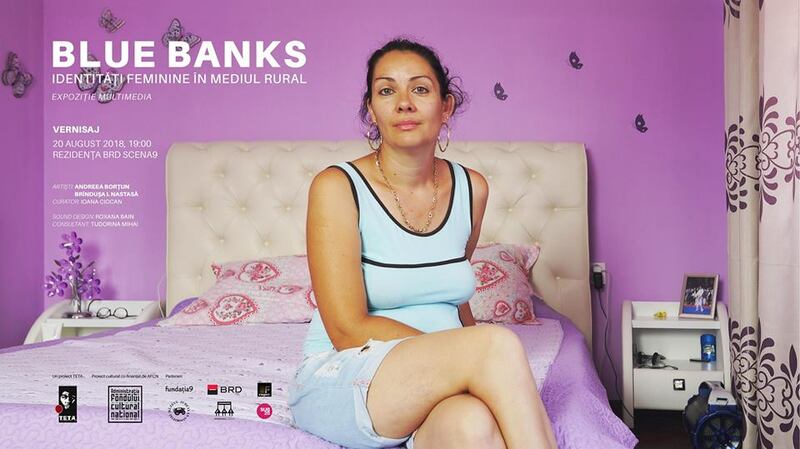 Feminine identities in the rural area is a research journal which describes the universe of some victorious women from the poorest county of Romania: Teleorman. In Romania, a woman is beaten at every 30 seconds. The statistics about the sexual violence show us that every week is registered a case of a woman being raped in her family and of a minor girl being raped at every two days, sexual abused or the victim of a sexual act with an adult from her family. In Teleorman live about 178.000 women and in the past eight years the court released under 200 orders of protection, for cases of family violence. 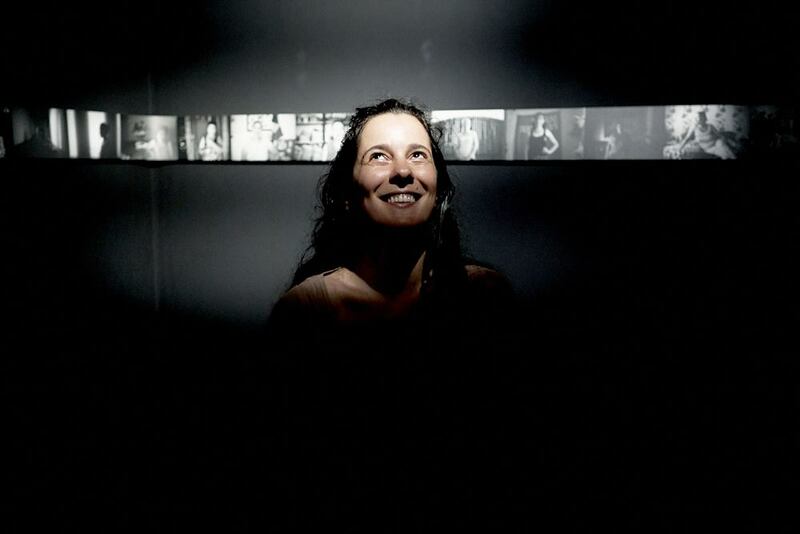 Andreea Borțun and Brîndușa Nastasă researched the situations of life after abuse, of freedom gained through courage. The interviewed women started to build an identity referring to oneself, to their dreams and hopes. They aren’t just someone’s wife, mother, daughter-in-law or daughter. 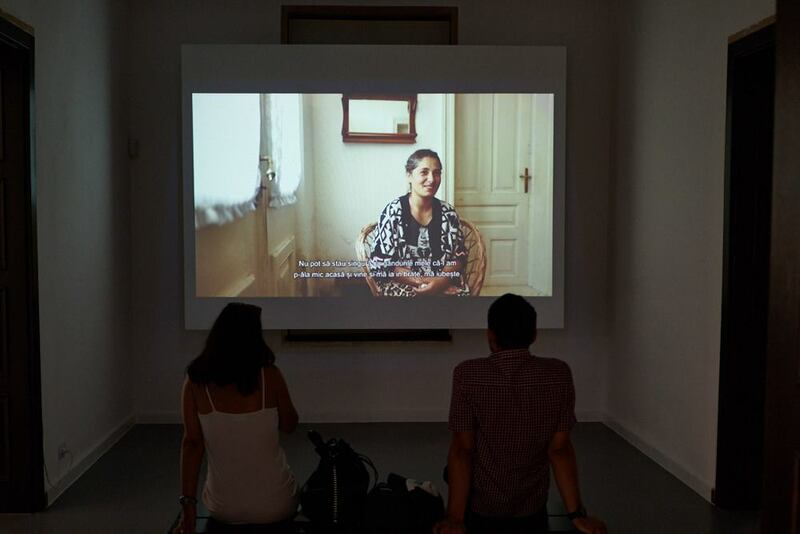 The exhibition shows the fragile independence won and the survival in a society which doesn’t have yet mechanisms of fighting with domestic violence.